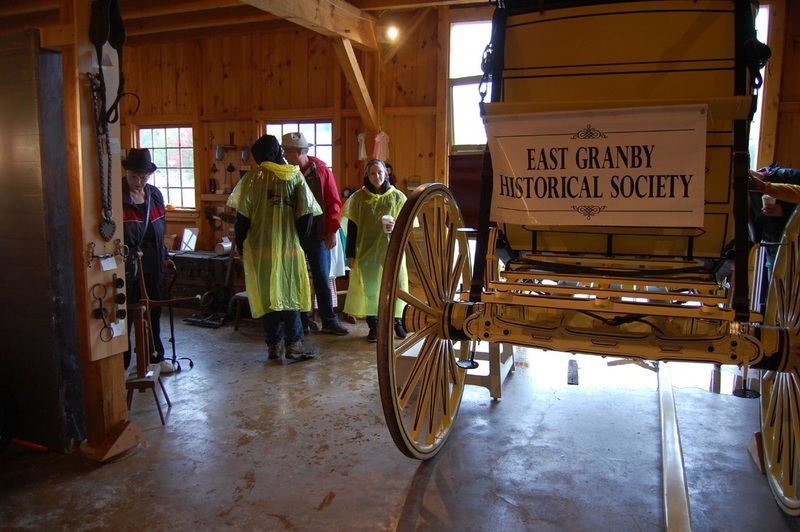 East Granby Historical Society is devoted to preserving and promoting the historical aspects of our town, state and region. Formed in 1976, the Society has a long history of preserving our town's character and celebrating its past. 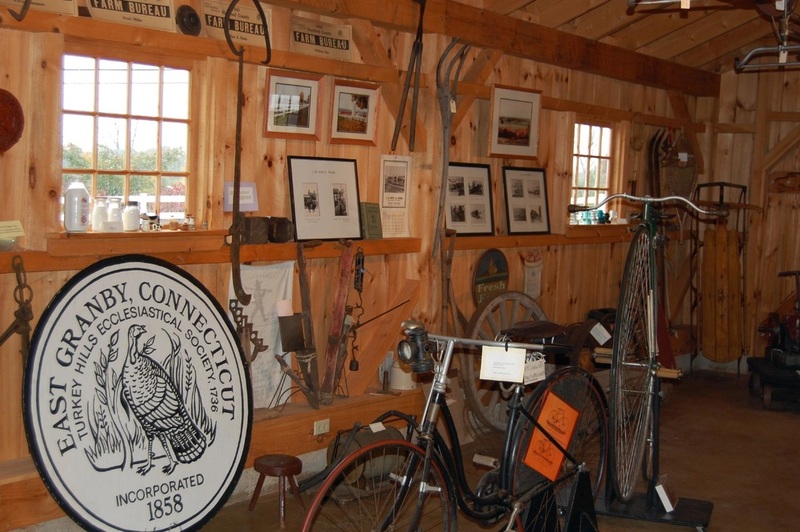 Local artifacts are housed in the East Granby Historical Society barn at East Granby Farms on North Main Street. The barn is open during special events and by appointment. 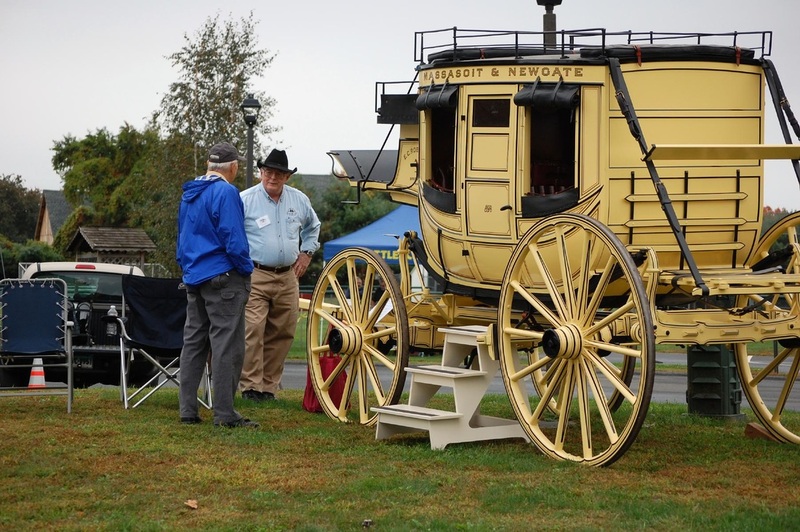 In 2008, the Society funded restoration of an 1847 Concord stagecoach, one of the oldest Concord coaches in the United States. It was built by the Abbott Company in Concord, NH around 1847. The coach was purchased at auction in 1918 by Almon Phelps of East Granby, who owned Old Newgate Prison at that time, and who used it as a historical prop. It was given to the Suffield Historical Society in 1964, who eventually gave it to the East Granby Historical Society in 1996. 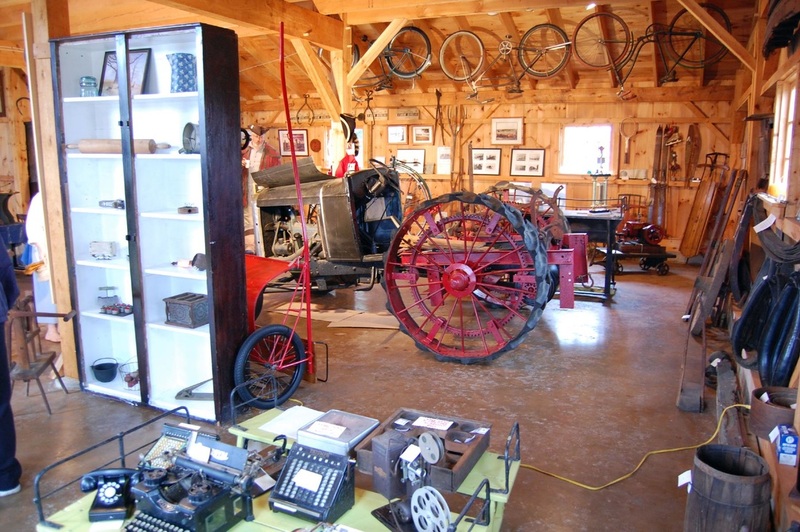 The restoration was performed by Hansen Wheel and Wagon Co. of Letcher, South Dakota. 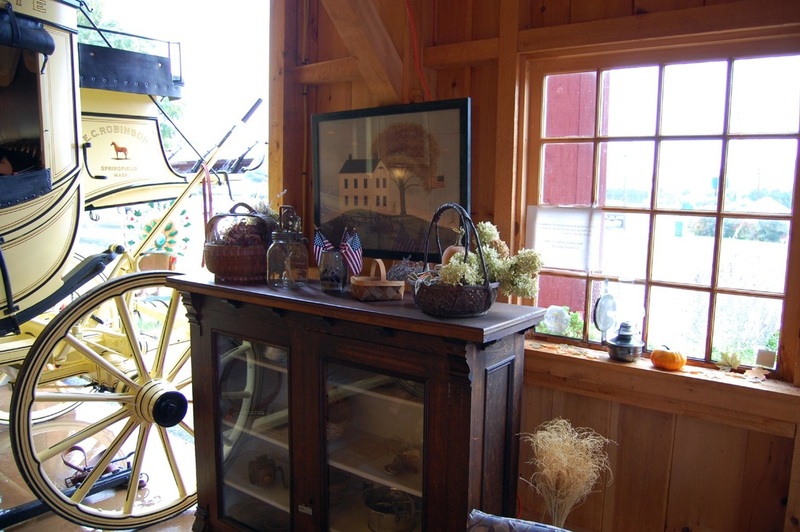 It was returned to East Granby in December 2008 and is now proudly displayed, in renewed 19th century splendor, at its home in the Historical Society barn. The Society presents regular programs of historical interest at its meetings five times per year. For more information about East Granby Historical Society's history, mission and more, visit the organization's official web page at www.eastgranby.com/historicalsociety.